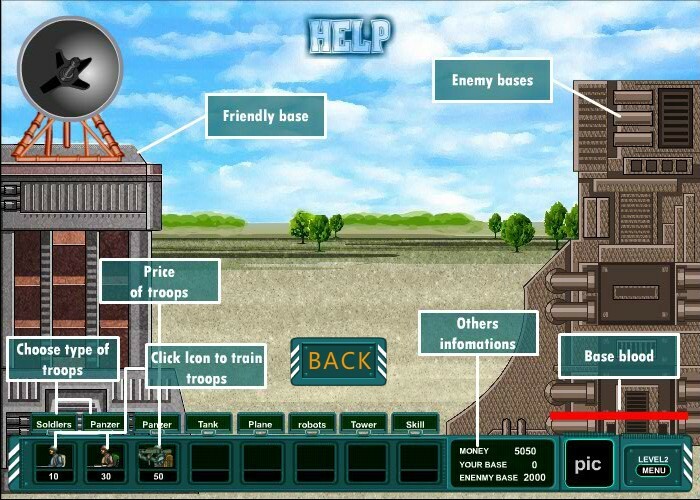 War Strategy Action 4463 Click to find more games like this. 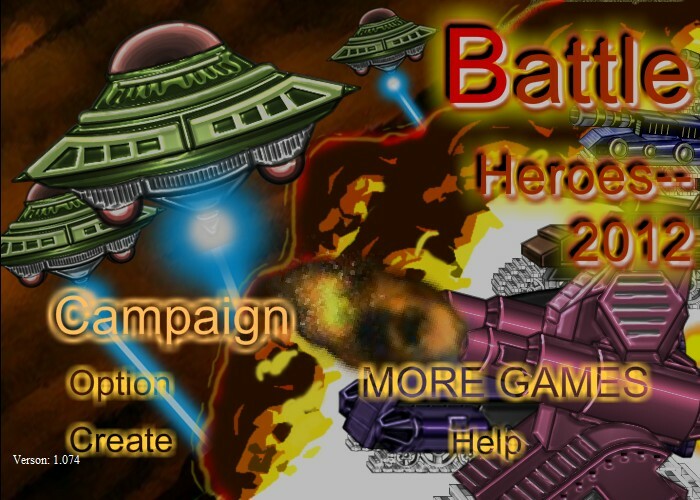 In this epic fighting adventure game, use your wits to come up with an amazing strategy to defeat all evil in the galaxy! 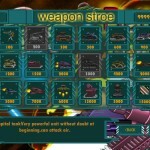 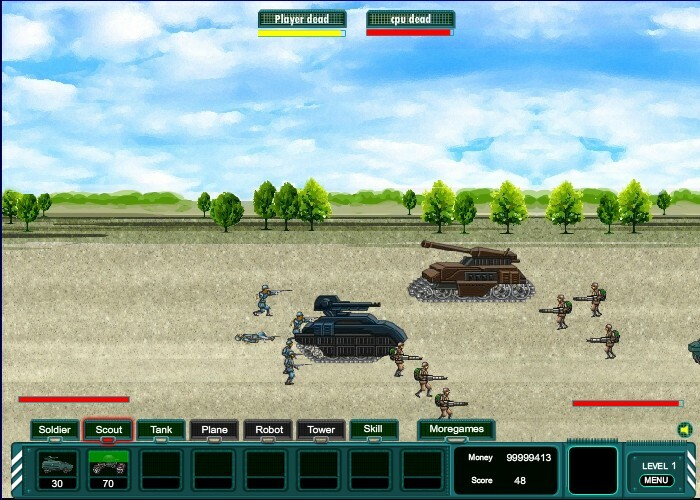 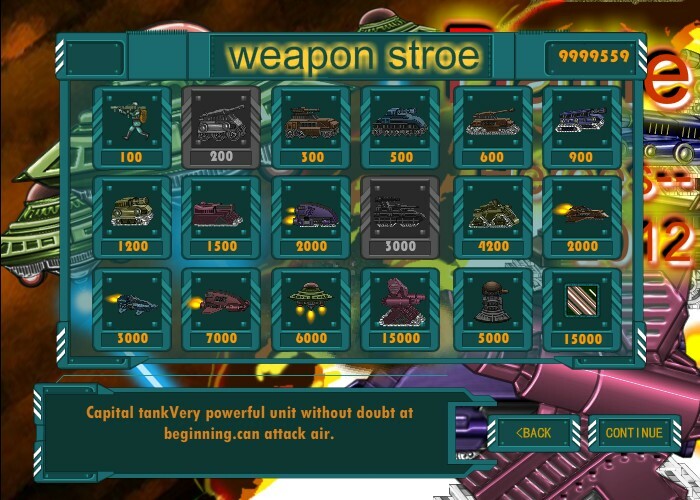 Use troops, tanks, ships, planes, and other units to successfully attack the opposition. 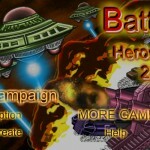 Do you think you have what it takes to defend the galaxy from evil? 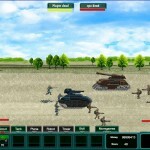 Use YOUR MOUSE to select troops and click to deploy them.